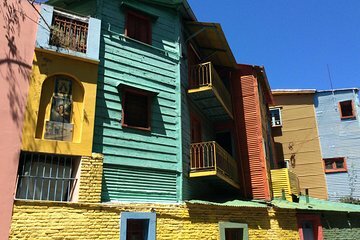 This private Buenos Aires sightseeing tour gives you plenty of options for visiting essential Buenos Aires sights. Choose your tour duration from a quick overview to a full-day option, and even customize your itinerary to include specific sights like Plaza de Mayo or La Recoleta Cemetery. This tour is specifically made with cruise ship passengers in mind and includes all transportation with port pickup and drop-off.